This is the third story about Dilly Duck and Dally Duck. 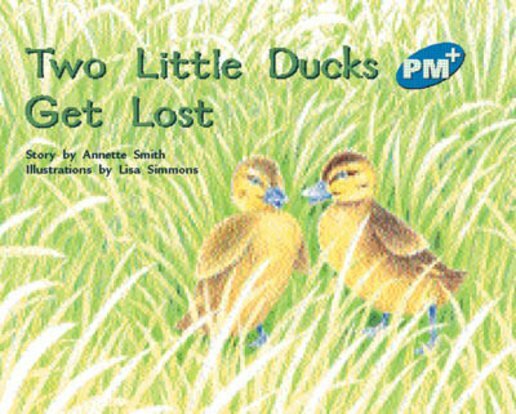 The two little ducklings get lost when they follow a little green frog into the long grass. This book reinforces an important safety message – if lost, stay where you are.